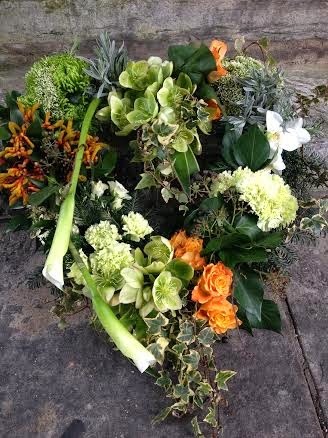 Mills - Bespoke Funeral Flowers. Mills in Bloom - Funeral Flowers. Sending love and sympathy to friends or family who have recently lost someone. Our florists understand the importance of such occasions and will ensure your order is delivered to the correct destination in time. 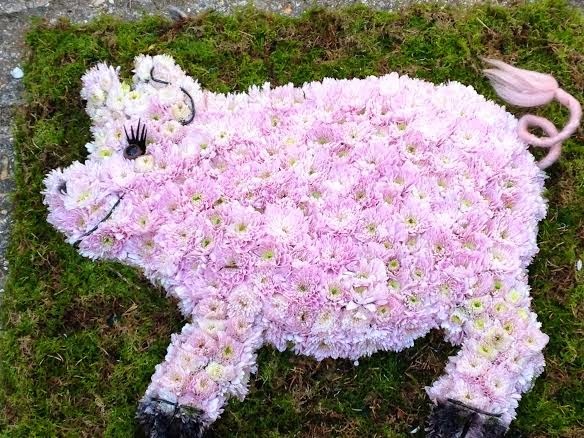 Wreaths, casket sprays, floral posies or personalised tributes, Mills in Blooms Florists will help with your specific request via telephone or use our on line ordering system allowing you to specify a detailed time and place for your funeral tribute. To remember when ordering Funeral Flowers. The full name of the late person, date and time of the Funeral Service. Ideally the name and address of the Funeral Directors or an alternative address. Most Funeral Directors require flowers to be delivered a minimum 2 hours before the Funeral Service. If specific flowers are required please allow 3 days notice, otherwise most items can be supplied on a next day basis. Please ring us if you are unsure and we will help you. Hellebore's, White Calla Lily, Orange Kangaroo Paw. senders relationship with the late person. closer relationship to the bereaved. These are often in whites and creams and sent to the bereaved home. 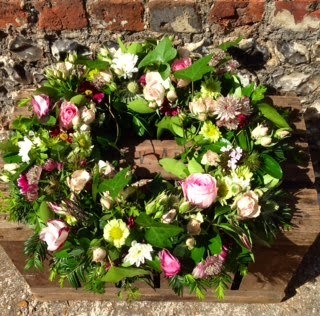 Country Wreath Ring in Soft Pink, Lime Green and Cream Seasonal Flowers. Floral wreaths, crosses, and sprays, available in many sizes, are appropriate when sent by anyone other than those not acquainted with the deceased. The exception to this would be associations that would like to remember the deceased for service during their lifetime. Children, or grandchildren, may like to send spray arrangements. Full length Coffin Sprays are traditionally reserved for family members. Floral arrangements known as tributes are generally chosen by good friends or family members. 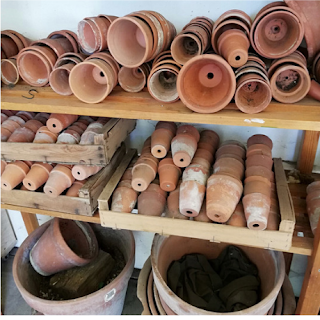 You may remember someone by choosing a special design based on an aspect of their personality, their occupation, an association membership, or a hobby.